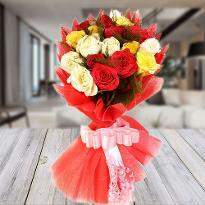 From lilies, orchids, roses to carnations, we deliver great flowers and bouquets to every nook and corner of Patna. 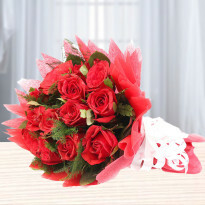 Send Valentine flowers online to Patna, and get it delivered within time to your beloved one. 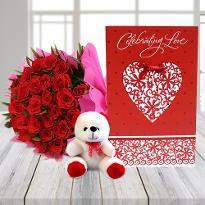 With our early morning delivery, you can brighten up the day of your beloved by sending Valentine flowers online in Patna. It is possibly 100% true and safe to say that there no more ubiquitous or abiding symbol of love and beauty in the world than flowers. 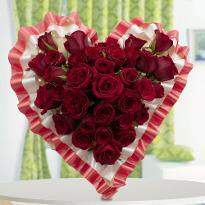 Send Valentine flowers to Patna to your partner and let him/her commemorate this day of love with the aroma of flowers. 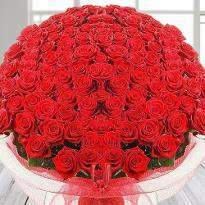 Among flowers, red roses are considered to be the emblem of love and passion. 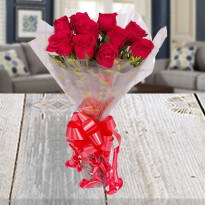 You can easily order and send Valentine red roses to your partner from Winni as a sweet gesture to show your love and passion towards him/her. 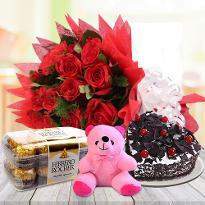 We offer same day delivery of Valentine flowers in Patna. 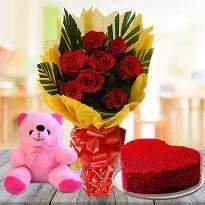 So, you can also send Valentine flowers in Patna for the same day delivery. 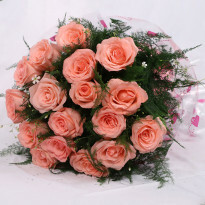 The flowers available at our online portal are sure to please the receiver. 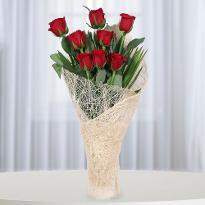 So, explore our wide collection of Valentine flowers and pick the right bouquet for your partner. 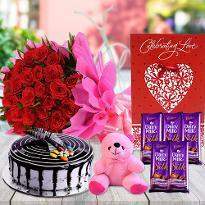 Gift to your partner and let him/her known the depth of your love and care. 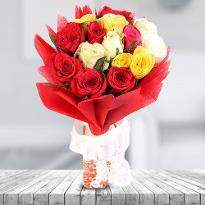 We provide the freshest and the finest quality of flowers to choose from. 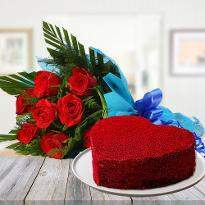 There is something magical in Valentine flowers that’s why they are considered to be the best Valentine gifts. 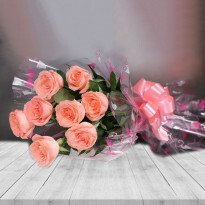 Winni has best online Valentine flowers so explore our extensive range of online Valentine flowers in Patna and pick the ideal bouquet for your partner. 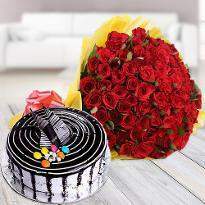 Find a totally different pattern in flowers when you will send Valentine flowers to Patna to shower your love and affection on your partner. 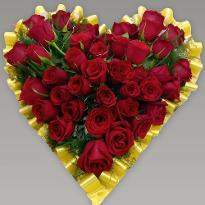 Valentine's Day sets out a person on an adventure of adoration. For individuals who look for intimate romance, for them, this day is the day of commitment. Blooms in that path frame a piece of this adventure. Considering we have put in a ton of diligent work to synchronize our floral arrangements with your emotions for adoration. 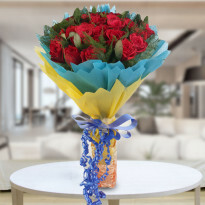 Peruse through our online Valentine flowers to order and send to Patna. We have many floral assortments collected from everywhere throughout the globe to satisfy your motivation. 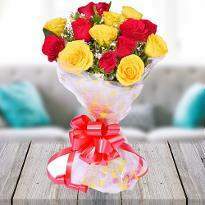 Send Valentine flowers to Patna by using our amazing delivery option and we guarantee you that you won't be disappointed. 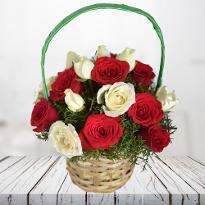 Order and send flowers online Patna from our website now! 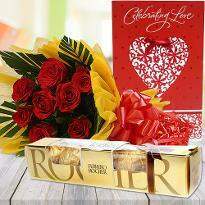 If you want to surprise your partner at midnight then worry not we also provide midnight delivery of Valentine flowers. 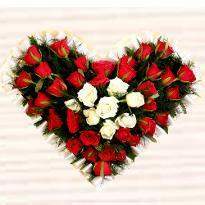 So, you can leave your partner stunned by sending Valentine flowers at midnight in Patna. 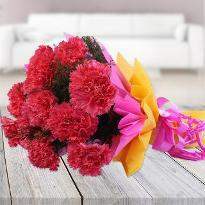 You can even give a good start to the day of your partner by gifting them blooming flowers in the early morning. 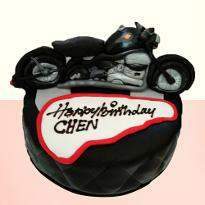 This gesture will not only make them feel happy but also strengthen your bond with them. 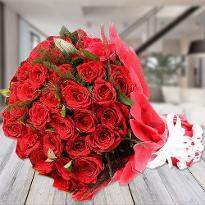 So, explore our amazing collection of Valentine flowers and pick the right one for your beloved and gift them on Valentine's day.